How calm is your mind tonight? 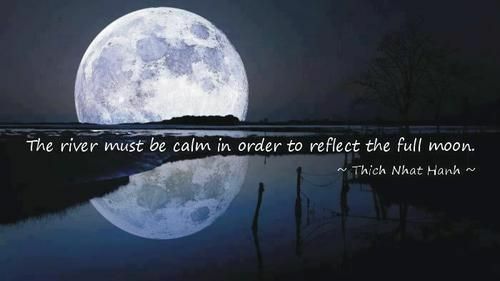 How calm are you tonight? How calm will your night be? At the end of a busy day I am laying back, and doing nothing! It is a great night to turn off the TV, read a book and go to bed early. I feel calm, relaxed and I know I will sleep well! How calm are you feeling tonight? What will your night be like? I am ready to have a calm and relaixng evening before I fall asleep. What will you do tonight? 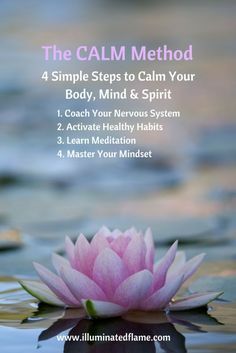 How will you calm your Body, Mind, and Spirit? What are you busy doing this afternoon? What happens for you when you sit by a body of water? How calm are you now?